Voodoo Queen Marie Laveau II — the daughter of the first Voodoo Queen of New Orleans — was known for her wild rituals in the swamps around New Orleans. The greatest collection of New Orleans masking and processional traditions covering everything from Baby Dolls to Skull and Bone gangs. Born in 1827 in New Orleans, Marie Laveau died around 1895; some stories say she drowned in Lake Pontchartrain at the outskirts of New Orleans while performing one of her rituals. 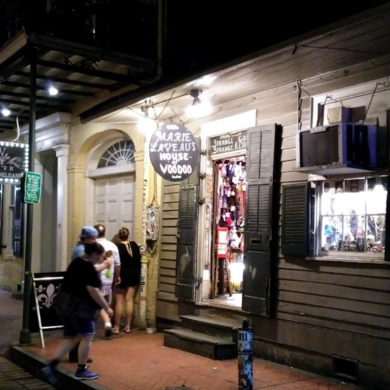 Today you can find a museum and shop located on the site where the Voodoo Queen lived with her children. Her ghost is said to haunt the house. Both Marie Laveau II and her mother practiced Voodoo as well as Voudoun, and they had great influence on their multiracial followers. When on the night of June 23rd in 1874 Marie Laveau II performed one of her famous rituals at Lake Pontchartrain for St. John’s Eve, some 12,000 spectators came to be part of the event. 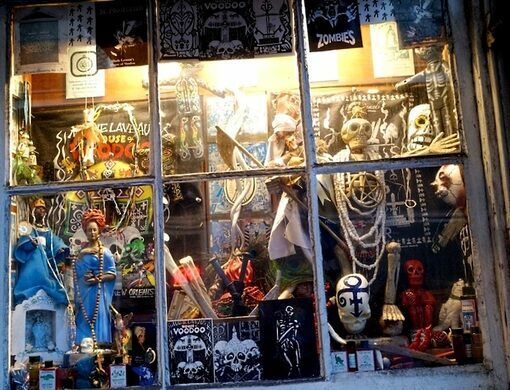 Marie Laveau’s House of Vodoo is a museum and store. 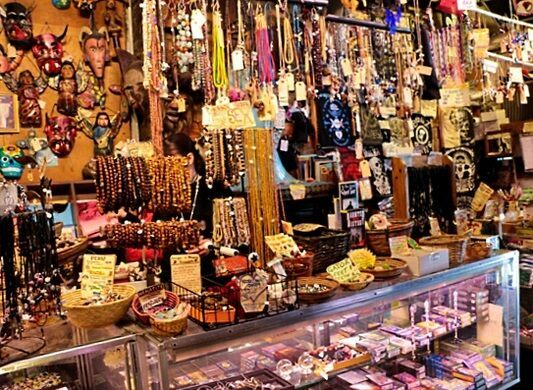 Inside you can find many Voodoo-related items on display, as well as a Voodoo Altar, and spiritual items and books from around the world for sale. In a back room spiritual readings, spells and Tarot card readings are held. 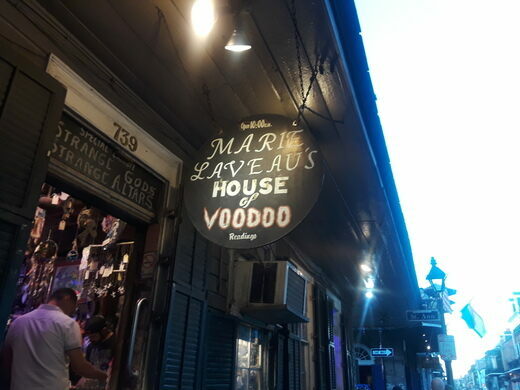 Some believe the ghost of Marie Laveau is haunting this house. People who visit the place often report to feel her icy fingers on their shoulders. In the backroom her ghost was reported to be seen lingering around during spiritual readings. You can visit Marie Laveau's House of Voodoo Sunday to Thursday from 10 am to 11:30 pm and Friday and Saturday from 10 am to 1:30 am. The oldest operational cathedral in the U.S. has one shell of a way of projecting the voices of its speakers. This fairytale house on the shore of a Chilean Lake oozes an eclectic mix of Chilote and German Cultural heritage.